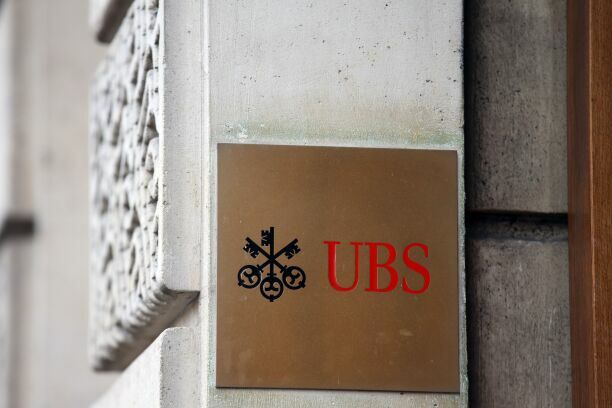 A picture shows the logo of Swiss banking giant UBS at the entrance of its French headquarters in Paris on Nov. 27, 2013. Hogan Lovells has added a former UBS in-house lawyer, Arwen Handley, who most recently served as the bank’s managing director and global Head of Group Investigations Governance, Reporting and Whistleblowing Management. Handley, who joined UBS in 2014 as its EMEA head of litigation, will be based in Hogan Lovells’ London office starting May 7. She’ll be a part of Hogan Lovells’ global financial services litigation team, which handles cross-border investigations and litigation for financial institutions. The group works on matters related to LIBOR and other interest rate benchmarks, Forex, SSA bonds and the London Gold Fixing. She joins the team following the recent additions of partner Julien Martinet, who leads the financial services litigation practice in France, and partner Claire Lipworth, a former UK Financial Conduct Authority prosecutor. Handley said in a statement that she chose Hogan Lovells in part because she worked with members of the Hogan Lovells financial services team during her time in-house. “I am excited to join the team and to further expand Hogan Lovells’ work on major investigations and disputes in the sector—in the UK, Continental Europe and around the world,” she said. Handley, previously a litigator at Linklaters, has spent the last 16 years leading investigations and litigation at several international banks. As EMEA head of litigation at UBS. she managed the bank’s litigation and regulatory enforcement teams in London and Continental Europe. Before joining UBS, she was associate general counsel and managing director at Bank of America Merrill Lynch in London, leading regulatory and litigation teams. She has also worked in Morgan Stanley’s legal department, handling various litigation and regulatory matters in the EMEA region.